Exterminate. Destroy. Never Surrender is not here to bow down to your demands. Only absolute carnage will be achieved. 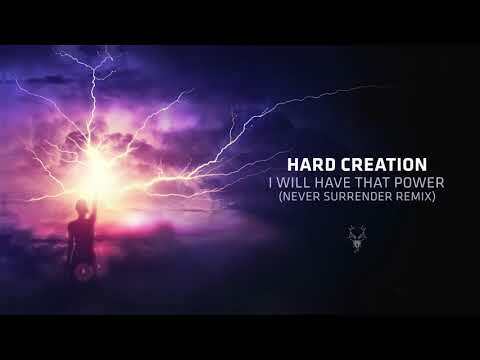 His previous endeavor to remix a classic Neophyte Records track has not gone unnoticed, as he now takes tremendous effort to turn Hard Creation’s all-time megahit into a modern, emotional tune. Feel the energy surging through you as the melody of “I Will Have That Power” rises up like never before.